My first trip with UnCruise Adventures started with what I called an “almost sound” coming from the partially-open door of our cabin. It was our first morning aboard the Wilderness Discoverer and I was snuggled in bed, trying to discern the source of the slight “whoosh” coming from outside. Leaving my husband and son in dreamland for a bit longer, I slipped boots over my bare feet and stepped over the threshold of our mid-deck sanctuary, thinking I’d take a walkabout. Early enough that only a few crew members were stirring, I nodded and smiled at a deckhand before turning my gaze starboard toward the briny, calm waters of Southeast Alaska. The whoosh came again, this time right under my nose. I jumped. “See them?” Captain Jeff Kahlbach appeared at my elbow. Three humpback whales slid through the morning tide, in no hurry to pass the Discoverer as she kept perfect cadence with their ups and downs from the surface. 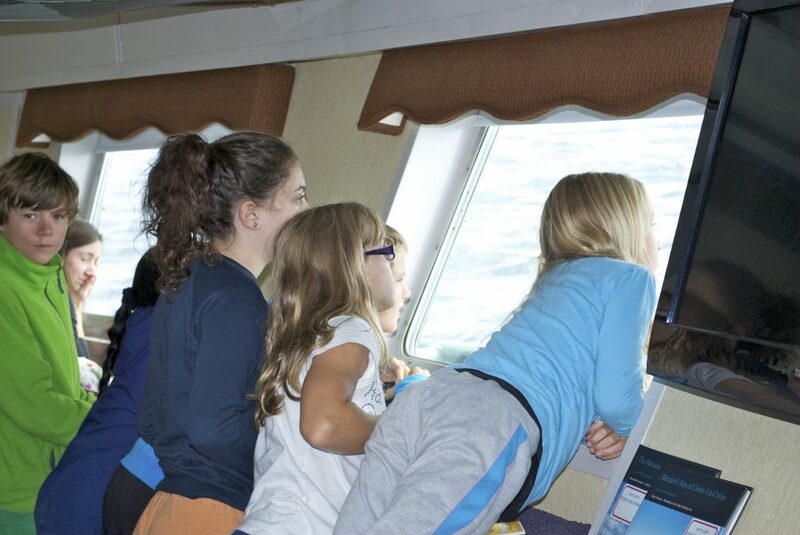 Turns out we were in no hurry, either, as Kahlbach explained the UnCruise mantra: Whales, wildlife, or whim. I stayed on the railing for a full hour before breakfast, watching the whales surface, blow from the tops of their heads, then descend, over and over. There was no other sound but the gentle hum of the engines and an occasional whisper from fellow shipmates and my family who, upon awakening, joined me in this magical, natural experience. The rest of the week went just like this: Wake up to coffee and scenery punctuated by the sighting of another whale (or several). Eat three amazing meals per day. 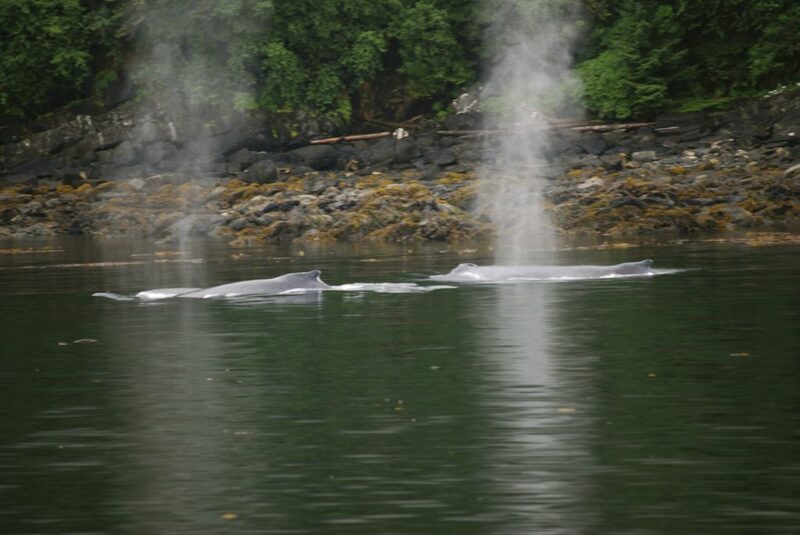 Hike where no trails exist except for those created by the wild creatures inhabiting Southeast Alaska. Try out a kayak or paddle board. Listen to a presentation about said wild creatures. Eat blueberries right from the bushes populating the creeksides and meadows. Sigh in utter contentment, over and over. I’m an Alaskan – a longtime resident of one of the world’s last great wilderness spaces. I get to live, work, and play within a land most people only lust after visiting. I am raising a son here. Superlatives related to the land, scenery, and wildlife are part of our daily life because I promised myself when I moved here I’d never, ever take it for granted. And then one summer I went on an UnCruise. Then another, and another, and I realized the itineraries set by this Seattle-based company are not the usual. To echo their moniker — they are most UN-usual. And that includes a platform for encouraging new guests to take the plunge into the small ship cruising world. UnCruise Adventures begins Alaska cruising in April, just in time to shake off the last of the winter blues that last for oh-so long up in the Last Frontier. It’s long been my recommendation that families visit Alaska in the spring. Cheaper air fares and a slower pace are but two reasons, a plethora of active wildlife, including those humpback whales, bears, otters, and seals are another (and all the babies). 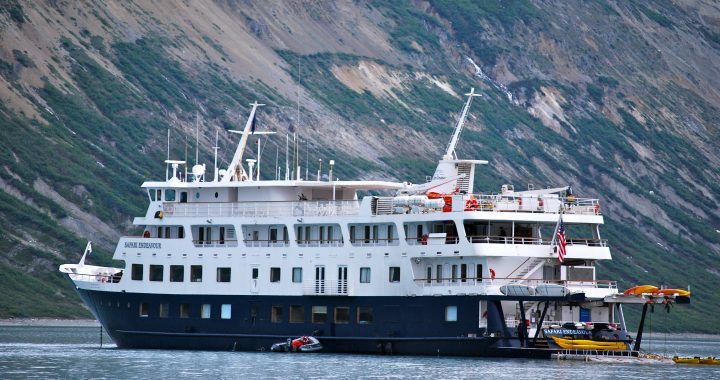 But UnCruise has added more — the chance to sail Alaska for significantly less than the often cost-prohibitive high season rates that start in late May. How good are the deals? Here’s a sampling: The 7-night Glacier Bay National Park Adventure Cruise beginning and ending in Alaska’s capital city Juneau is affordable anyway at $2,995/pp. With the Alaska Awakening Special, knock off $200/pp. 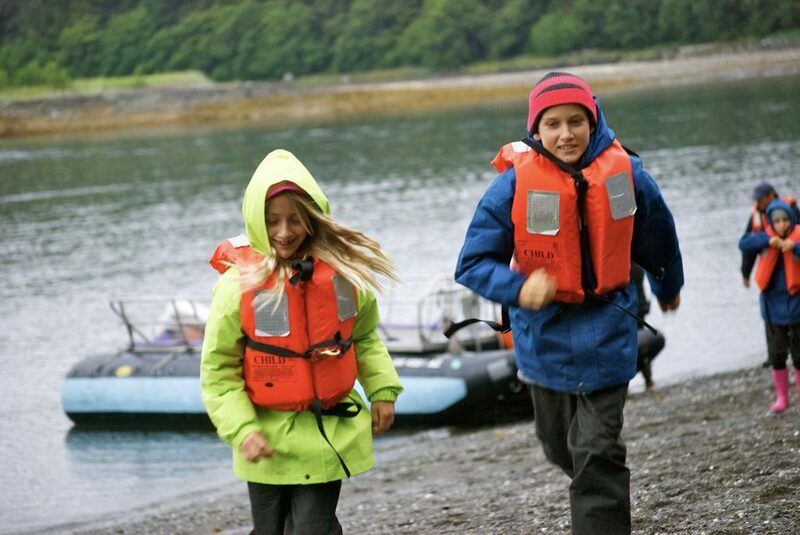 This includes all meals, activities (kayaking, skiff tours, hiking, paddle boarding, heritage site tours, national park presentations and more), and your comfortable accommodations dashed with that one-0f-a-kind UnCruise hospitality. Book by December 15, 2017 to make these savings count. Use code AWAKEPR18 for the discount! Still not convinced? 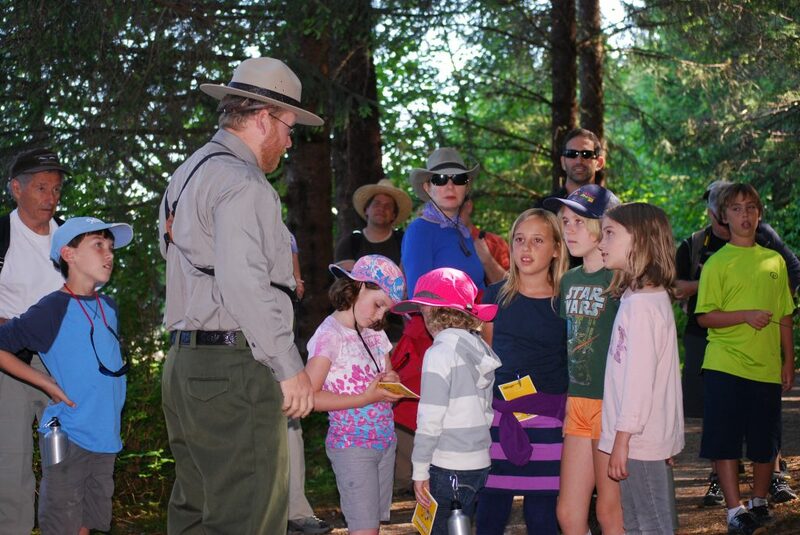 How about this — Your kids will get more Alaska than they could possibly imagine — even if you are lifelong residents. Bubblenet-feeding whales coupled with a minute-by-minute explanation of whale behavior, migration, and tracking. Hikes through terrain only trod upon by local (and very wild) residents with four paws. Calving glaciers and a science lesson about katabatic wind. Think you know Alaska? Think again. There’s always more to learn. UnCruise ships are small, to be sure, but they are equipped with comfortable cabins, a family-style dining room, lounge, massage and wellness center, and tons of outdoor toys to make your vacation as active (or not) as you wish. 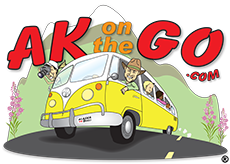 *This story was developed through a partnership between AKontheGO and UnCruise Adventures for the purpose of sponsored content. 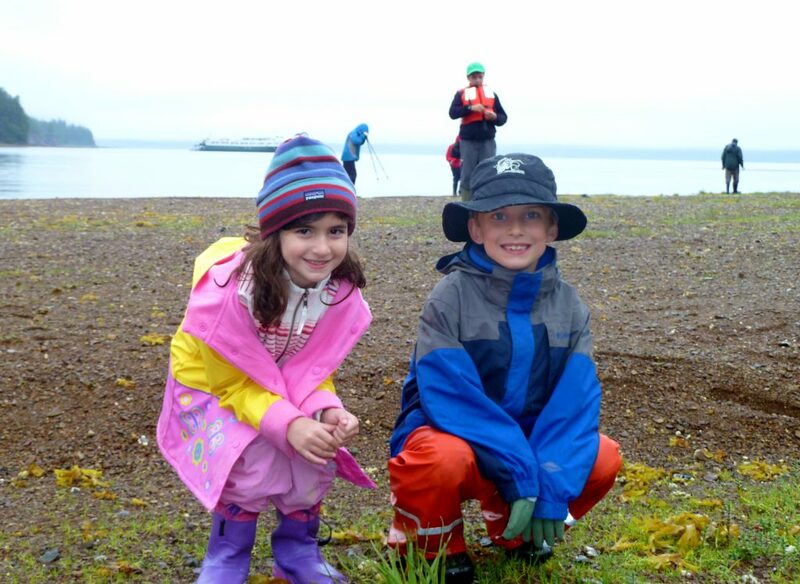 Posted in Big Adventures, cruising alaska and tagged Alaska, Cruising, cruising with kids, Family Travel, Glacier Bay National Park, Haines, Inside Passage, Juneau, National Parks, small ship cruising, UnCruise Adventures.